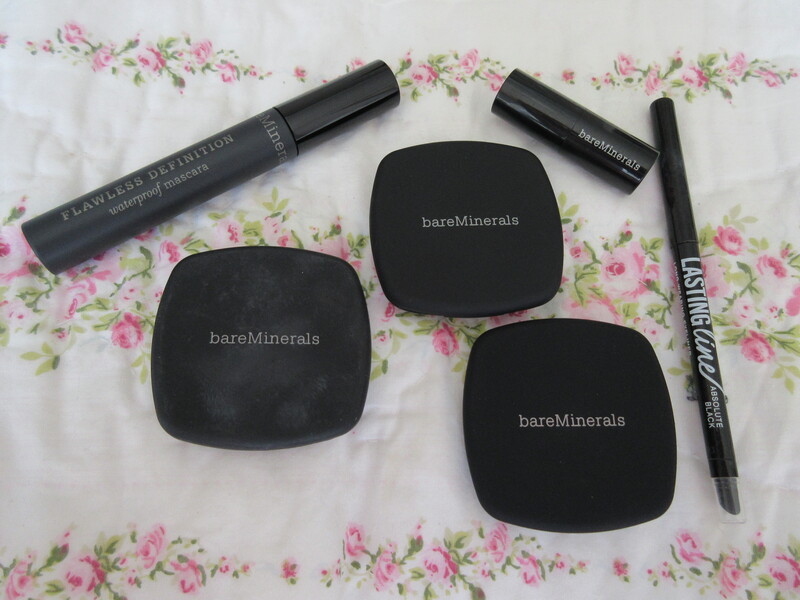 Backatcha today with another makeup review! Man, I have missed makeup. I’ve missed talking about it, putting it on, buying it and everything in between. This summer + not working + going to Bali = ALOT of no-makeup days for this girl. I am ready for m’war paint. SO ready. 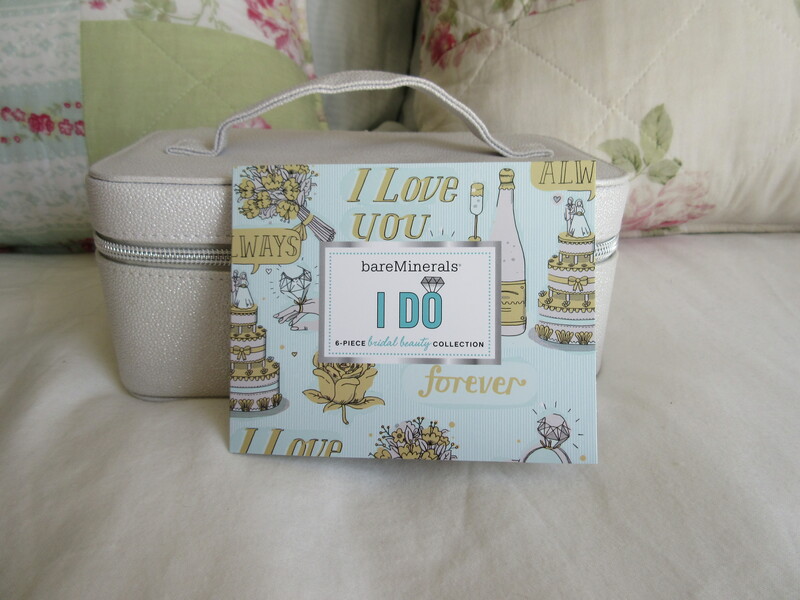 This set was graciously given to me by my sis Rachel J right before our wedding ceremony. She certainly knows the way to my heart! 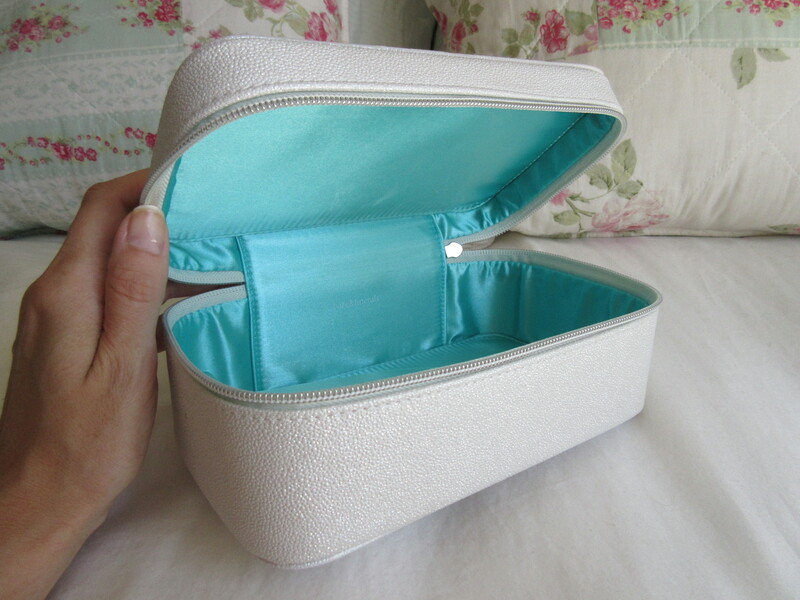 This is the case and it is SO adorbs – feast your eyes on the tiffany-blue lining! I haven’t tried this puppy yet, but I am really excited to! I have been wanting to try a waterproof prestige one and this will fit the bill perfectly. This duo in The Inspiration has two beautiful colors, which are beautiful on their own or worn together. 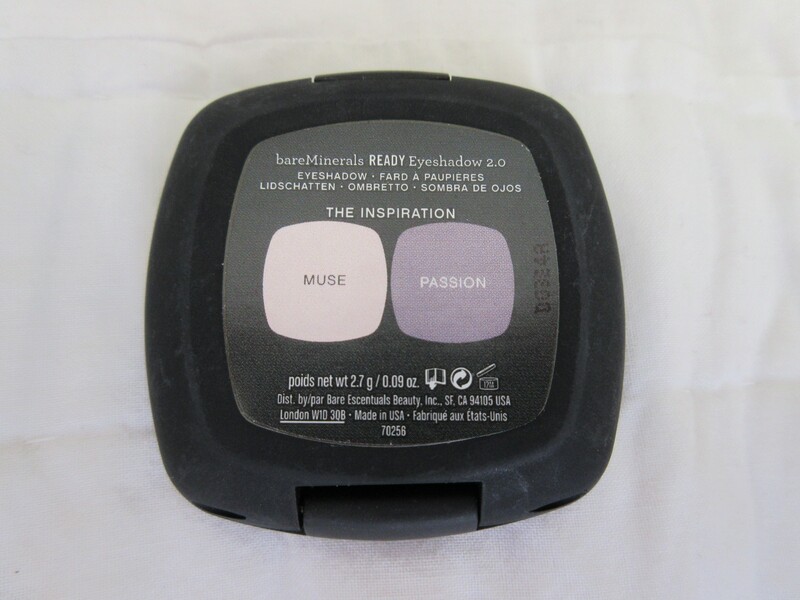 Muse is a very light frosted pink, which is a bit chalky but works fine over a primer. 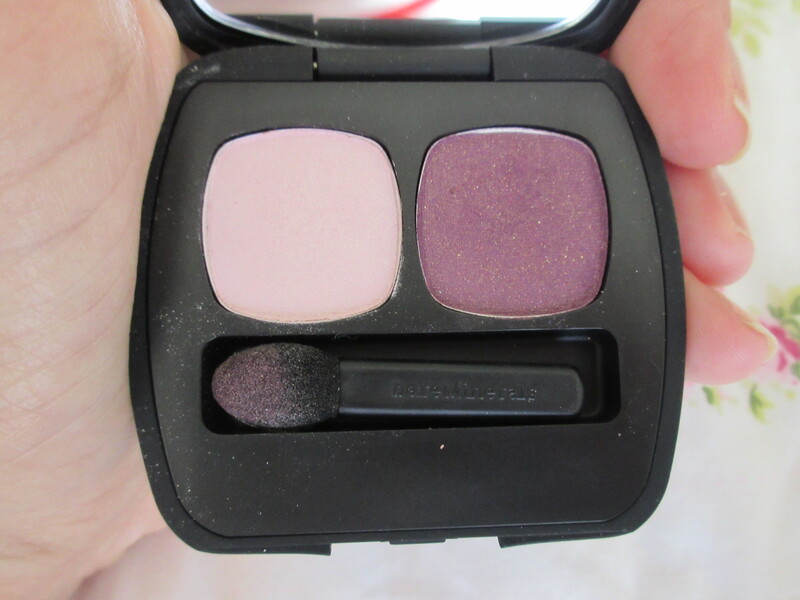 Passion is a gorgeous deep plum with a hint of gold micro-glitter. 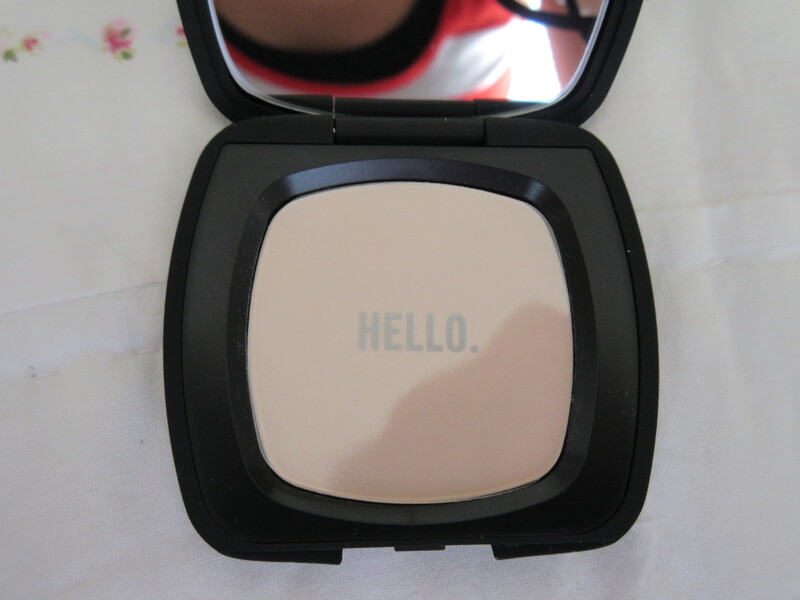 This color packs a bit more of a punch and is beautiful in the outer corners and smoked out a little. 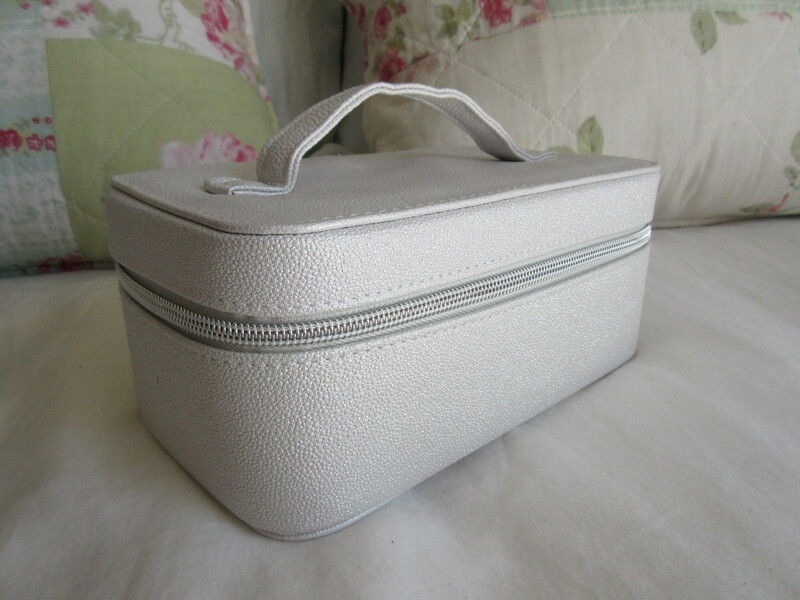 I am SO excited to have the touch-up veil in my purse. 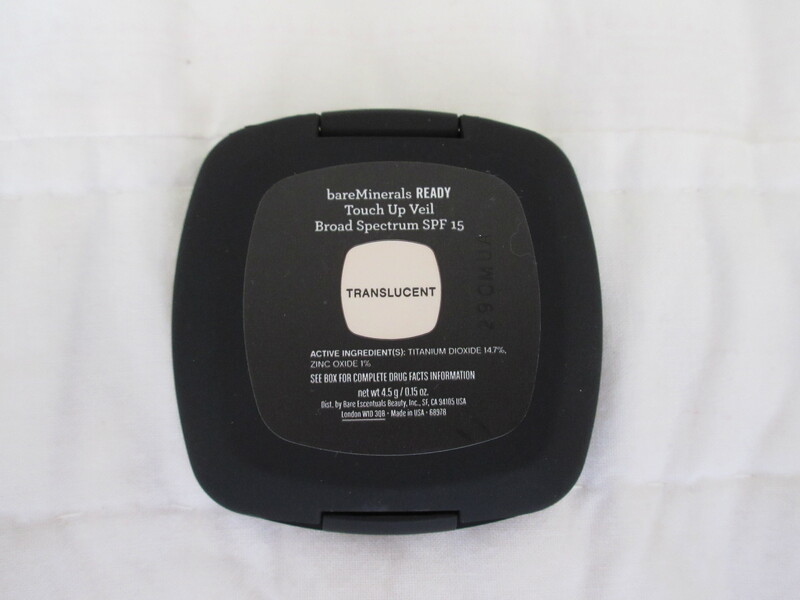 I already know I love the Bare Minerals Mineral Veil so I am sure this pressed version will work like a charm! 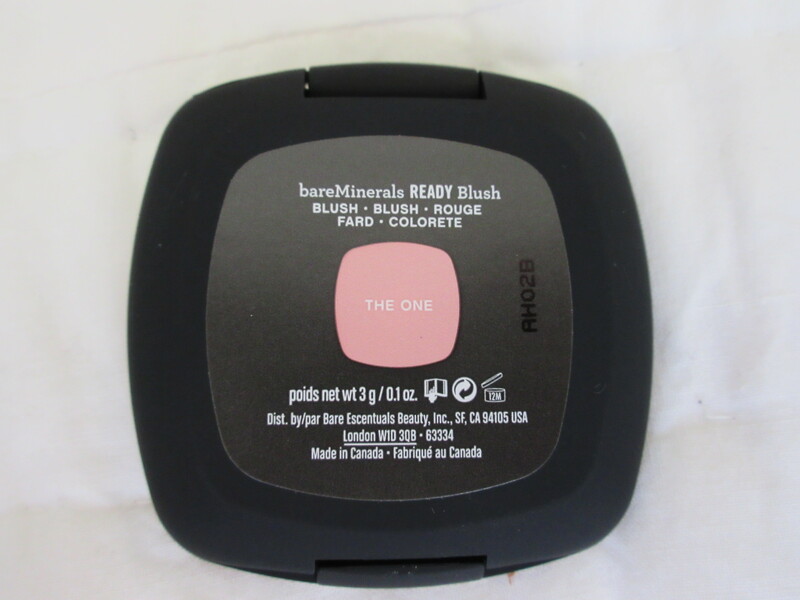 Oh lawd, I LOVE me some Bare Minerals blush! I am already a fan of the mineralized ones, but this color in The One looks very lovely. 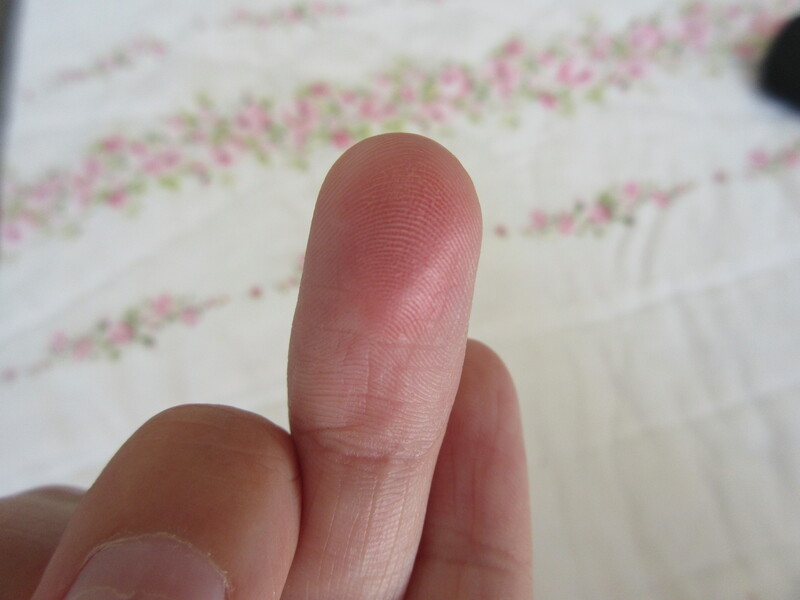 I would say this color is a rose pink with a luminous finish. 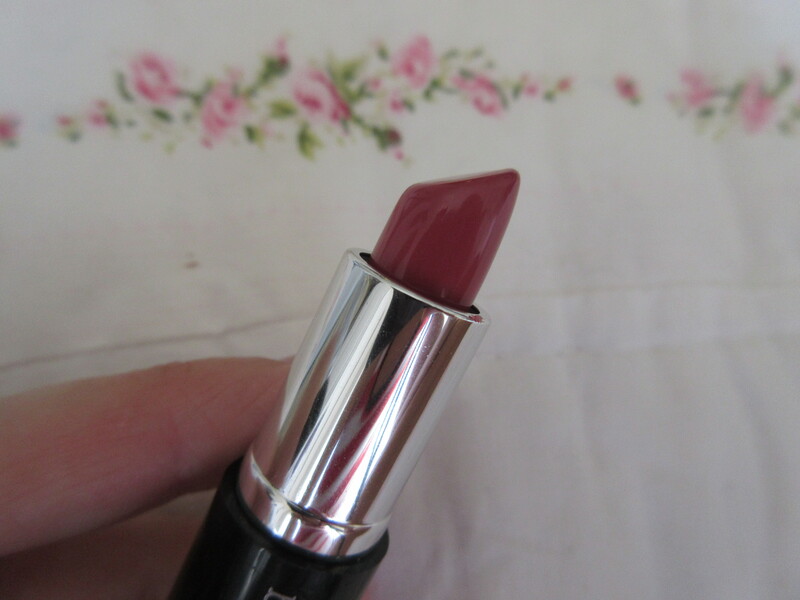 The color of the mini lipstick in Get Ready is like a “your lips but better” shade for me. 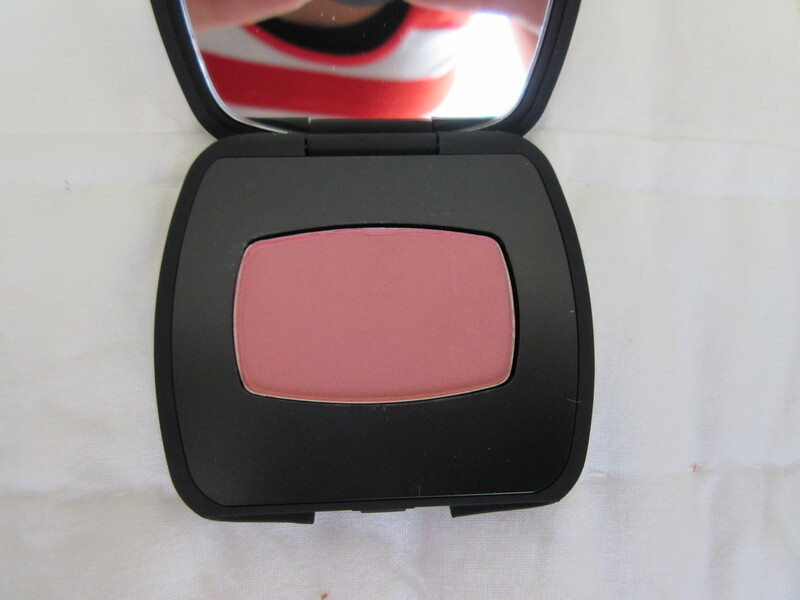 I think it will look lovely as an easy, everyday shade. 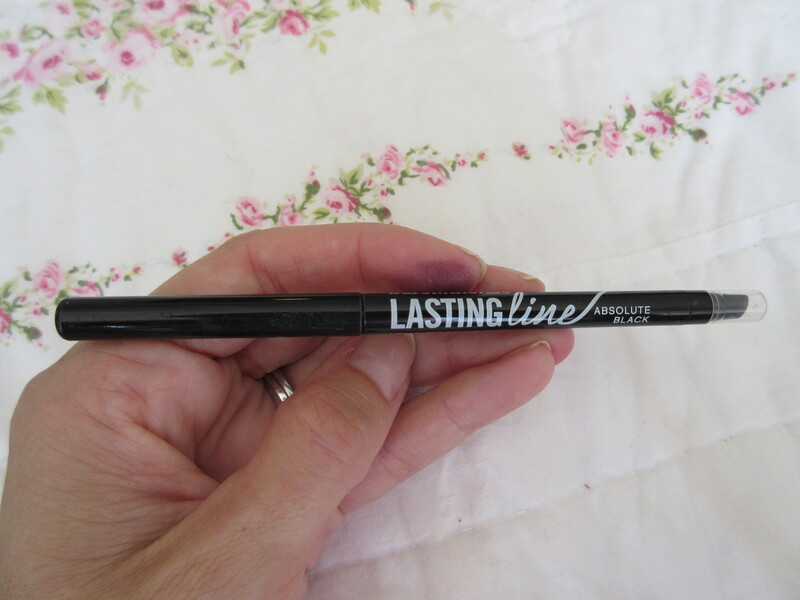 The Lasting Liner in Blackest Black is awesome! 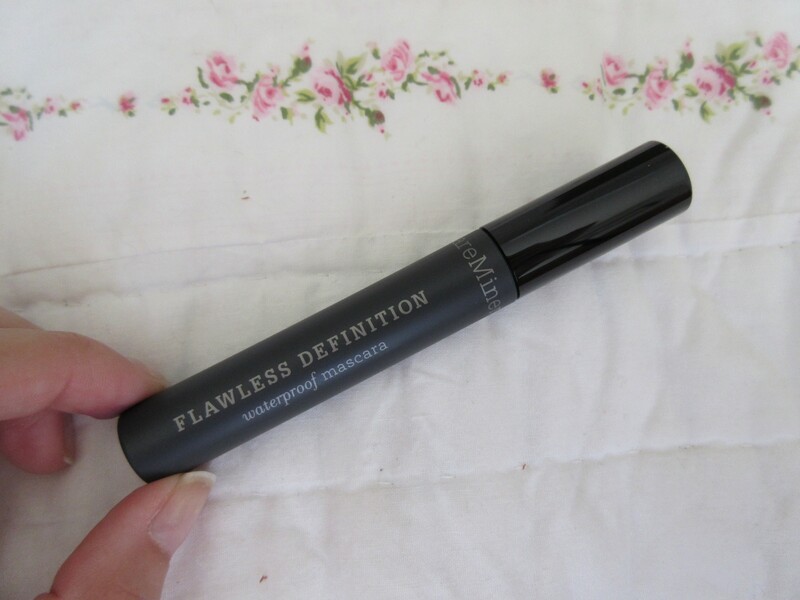 It was the only liner I brought with me to Bali and it stays put (even in the heat! 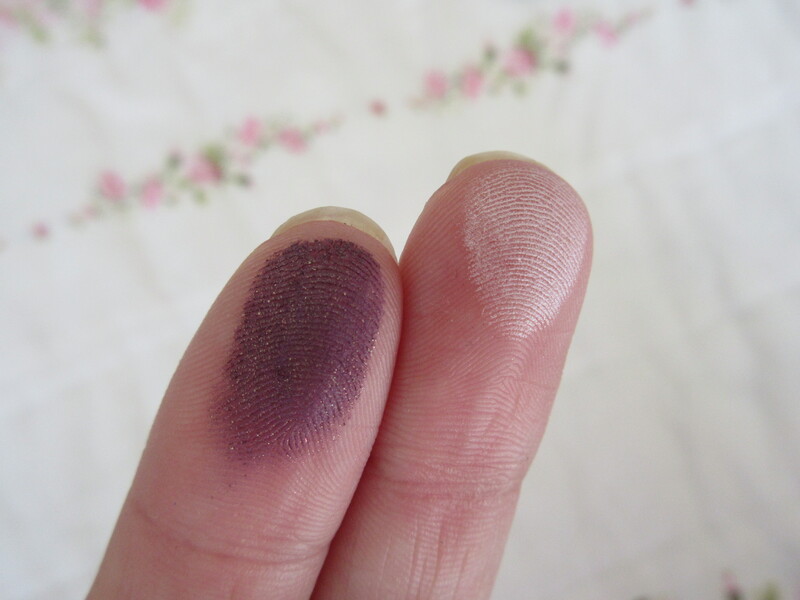 ), really pigmented and most importantly, doesn’t irritate my eyes! Even the packaging is gorgeous! How did they turn out?